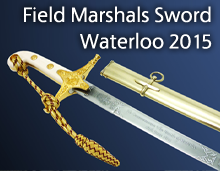 This 1892 pattern sword is carried on state occasions by officers of the Life Guards and the Blues & Royals. Its heavy, single-edged blade is a straight cut-andthrust pattern. 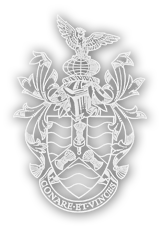 This is combined with an ornately chased and pierced bowl of nickel-plated steel, to which is attached the brass regimental badge with brass studs and embellishments. The nickel-plated steel scabbard carries scallop-shaped mounts and a shoe, both in polished brass. Because British cavalry officers always led their men from the front, the officer's charger was the most imposing horse on the battlefield – a larger, more powerful animal than the ordinary trooper’s horse. This called for a weapon of comparable dimensions, and the Household Cavalry Officer’s sword is the longest in the British Army. 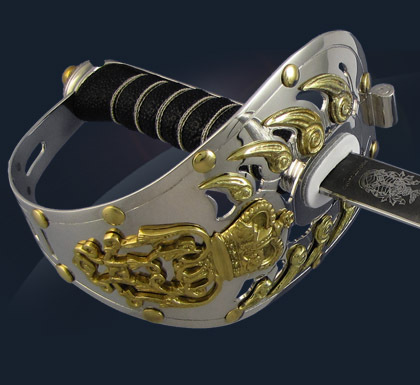 However, this is primarily a ceremonial sword. Only one regiment, the 1st Lifeguards, actually carried it into battle.